Thomas Zoells, founder of the Piano Forte Foundation, Salon Series Concert in Chicago, has said this about Music By Two: “Nancy Davis and Sharon Johnson thrilled our audience with a daring but very enjoyable program of two contemporary composers, Louise Talma and Eric Ewazen. The duo illuminated the intricacies of the music beautifully and even in the most virtuosic passages, I often could not tell who was playing what: the unity of mind of this piano duo was such that the music seemed to pour out of a single instrument..” As Music By Two, pianists Nancy Davis & Sharon Johnson, have been heard in a variety of venues including: WFMT Radio in Chicago, at The Library of Congress, First Friday Series and Music on Market (both in Ohio), and in faculty/guest artist recitals in New York, North and South Carolina, Maryland, and Virginia. Their repertoire includes compositions that range in style from romantic to 21st century to sacred. The two met while studying piano in college, and quickly became friends. While each has partnered singers and instrumentalists, they first collaborated together in 1992. Both as a team, and as individuals, Davis and Johnson are actively involved in premieres of new works on a regular basis. Since the spring of 2005, Music By Two has given multiple premieres of Eric Ewazen’s Sonata for Two Pianos. In January of 2007, the duo premiered an unpublished work by Lowell Liebermann, Three Lullabies, Op. 76 in North Carolina; later that same year, a rediscovered four-hand piano work by Louise Talma was premiered in a concert at The Library of Congress. That concert celebrated the 100th anniversary of the MacDowell Colony. The two-piano version of the Talma work was premiered in January in North Carolina, and later, at the University of Maryland. Recently, two compositions written specifically for the duo by George Kiorpes and Gregory Carroll were premiered at the Faculty Composers Concert at the UNC Greensboro School of Music, Theatre and Dance. Music By Two will release their first CD, American Landscapes, in late fall (2014). 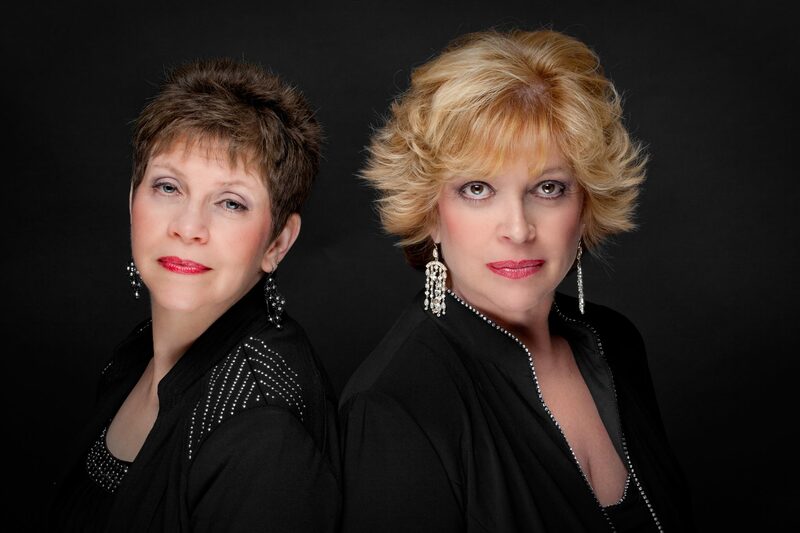 Currently, Nancy Davis is a collaborative artist at the UNC Greensboro School of Music; Sharon Johnson is assistant professor of piano and coordinator of collaborative piano at the Greatbatch School of Music at Houghton College, New York.